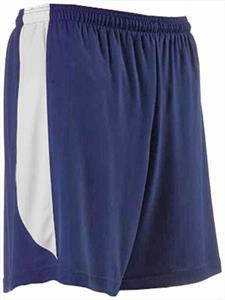 A4 Adult 7" Running Shorts. Moisture wicking. Odor resistant. Stain release. 1 1/4" waistband with cord. Matching inner brief. 7" inseam. 100% polyester interlock. Ultra tight knit resists snagging. WAIST NA 30" - 32" 32" - 34" 34" - 36" 36" - 38" 40" - 42" 42" - 44"
Great prices for great products!